Libra will find the love they have been looking for with Aquarius. Aquarius will see adventure, excitement and relief from boredom with beautiful and charming Libra. Together, these two can build a sexual relationship that will get hotter over time. There will be instant attraction that escalates quickly to an undying attraction when these two meet and hook up for the first time. Libra will conclude that Aquarius is the only one for them and vice versa. The sooner these two get a room, the better off everyone will be. Go for it, Libra! 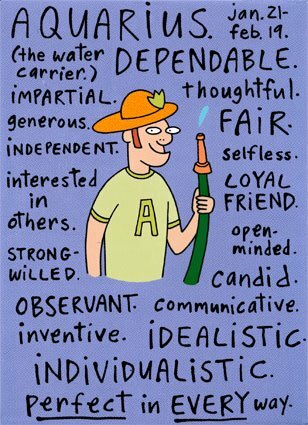 Aquarius should tone down independence occasionally for best results.